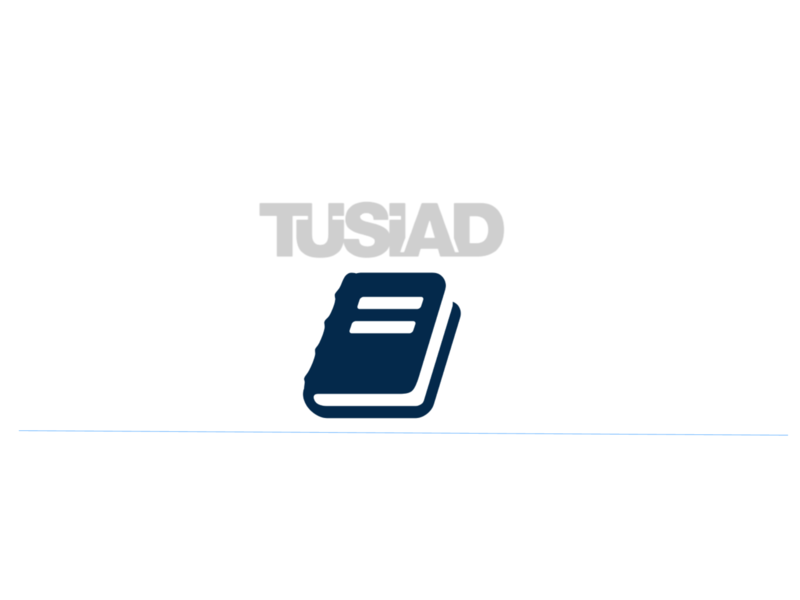 TÜSİAD has published a report that analyzes the effects of deepening and modernizing the Customs Union between Turkey and the European Union. 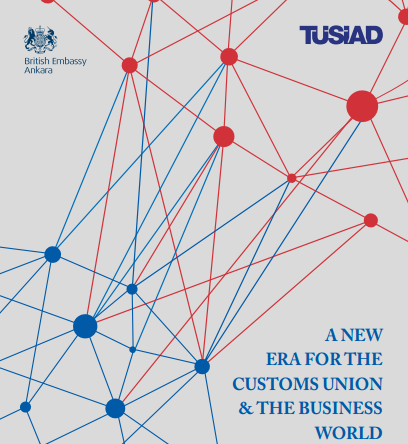 The report, entitled, “A New Era for the Customs Union and the Business World,” is a detailed study of the Customs Union, in the context of Turkey’s European Union membership and its participation in TTIP. Expanding and updating the Customs Union, in order to remove asymmetries and increase cooperation mechanisms between Turkey and the European Union, is critical for Turkey’s economy. The authors, Istanbul Economics Consultancy Founding Partner Sinan Ülgen and Istanbul Economics Consultancy Senior Advisor Pelin Yenigün-Dilek presented the report, which was followed by a panel discussion on “EU-Turkey and a Deeper Customs Union: Towards More Advanced Integration in the Context of Full Membership.” The report was funded by the United Kingdom Foreign and Commonwealth Office – Prosperity Fund. The Executive Summary in English can be found here.